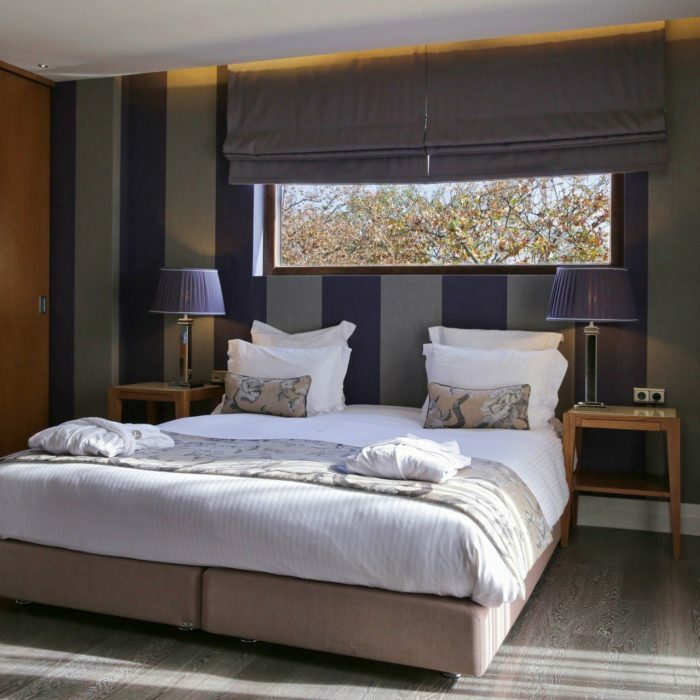 Welcome to a place of superior hospitality, where an exceptional and thorough range of facilities and services are provided to envelop your stay with convenience and comfort. 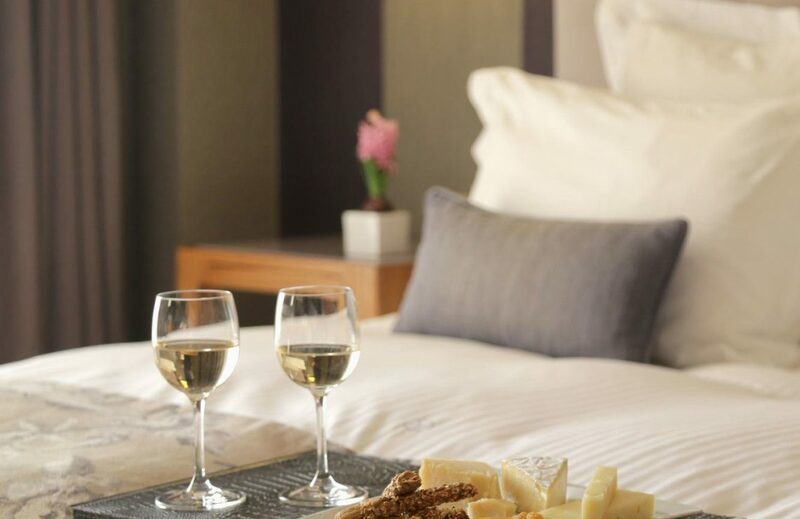 Welcome to a boutique hotel that exudes a metropolitan yet warm ambiance that is characterized by 4 star luxury. 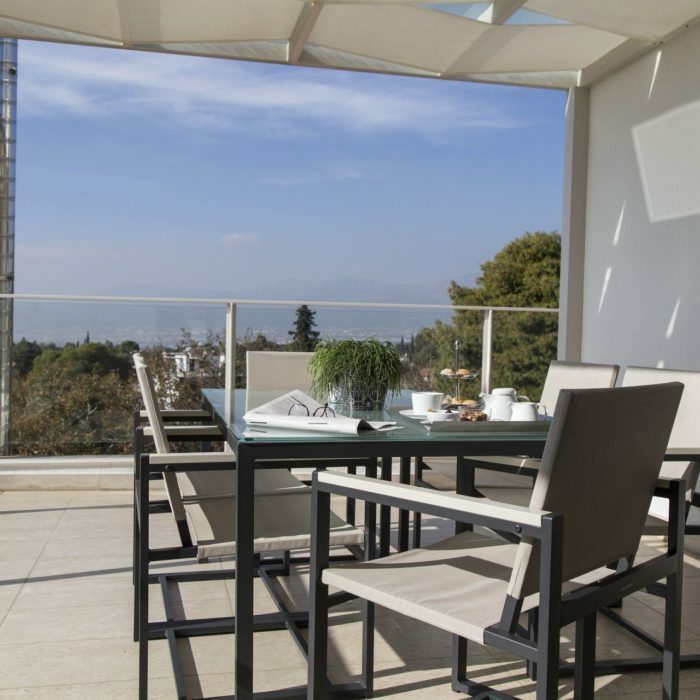 The accommodation options of the Y Hotel span five suite types, and finding the ideal one that will host your most enjoyable moments in Athens is an easy task. 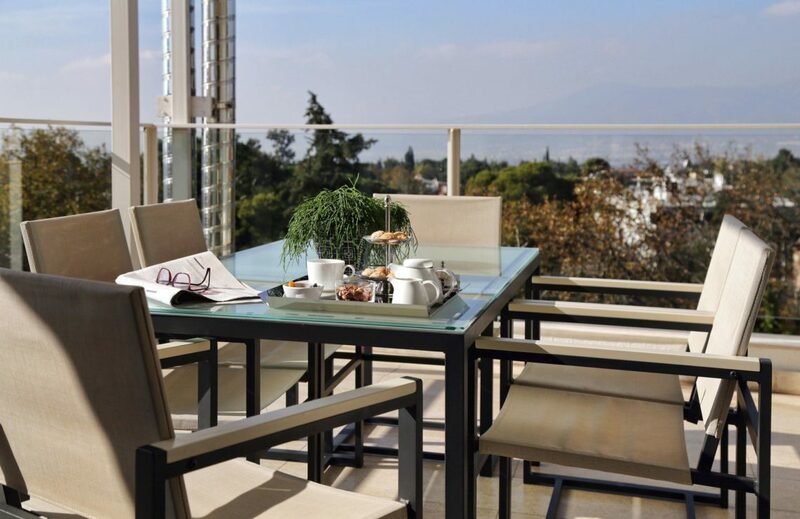 Perfectly suited to couples, family and business travellers, the suites of the Y Hotel, will become your urban sanctuary in Athens. 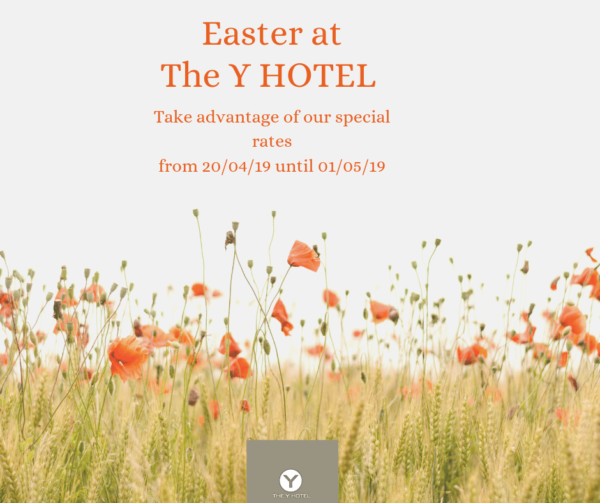 The Y Hotel equally welcomes short or long stays, giving guests the chance to get precisely what they want from their stay experience. 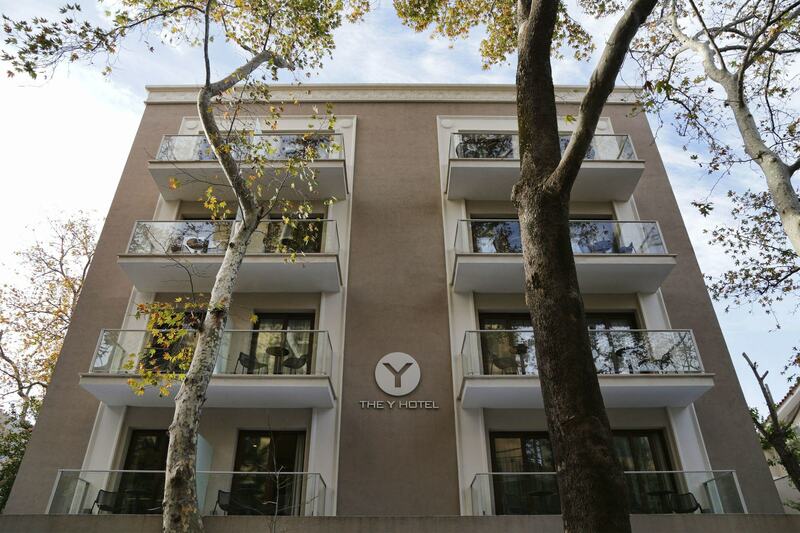 Situated in the area of Kefalari in Kifisia, Athens’ most aristocratic district, the Y Hotel is in close proximity to many shopping and commercial locations, where you will find a plethora of museums, high end and designer stores, awarded restaurants, beautiful cafes and posh bars. 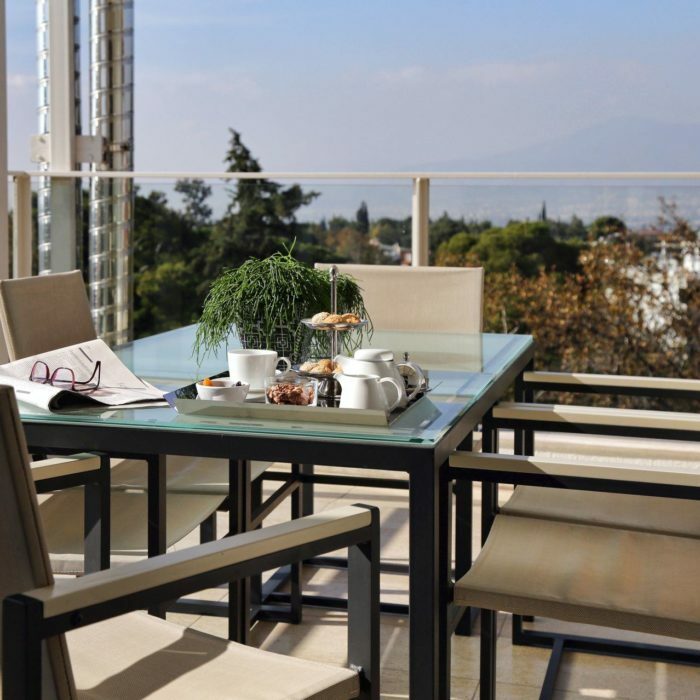 One of Athens’ greener and cooler areas, our neighborhood exudes a unique and distinguished aura. It is not uncommon to see a horse carriage stroll by while the wide pavements and pedestrian streets are brimming with wonderful venues. 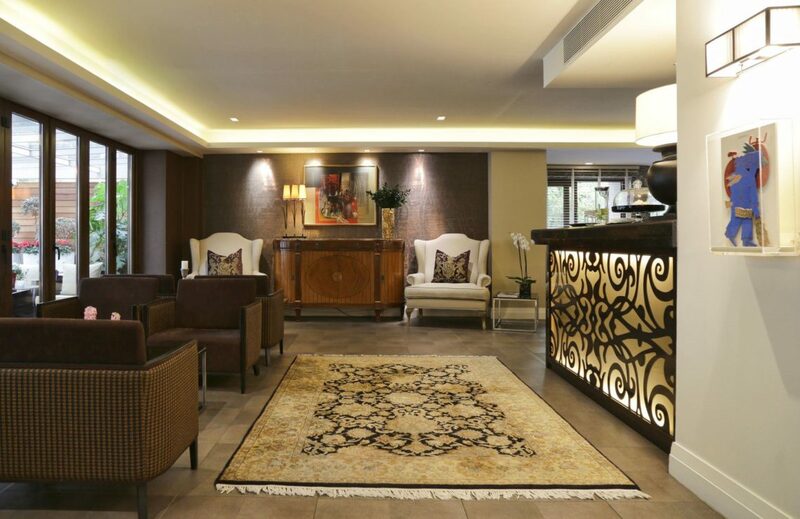 Our list of facilities and services ensure your desires will be met, above and beyond expectations. 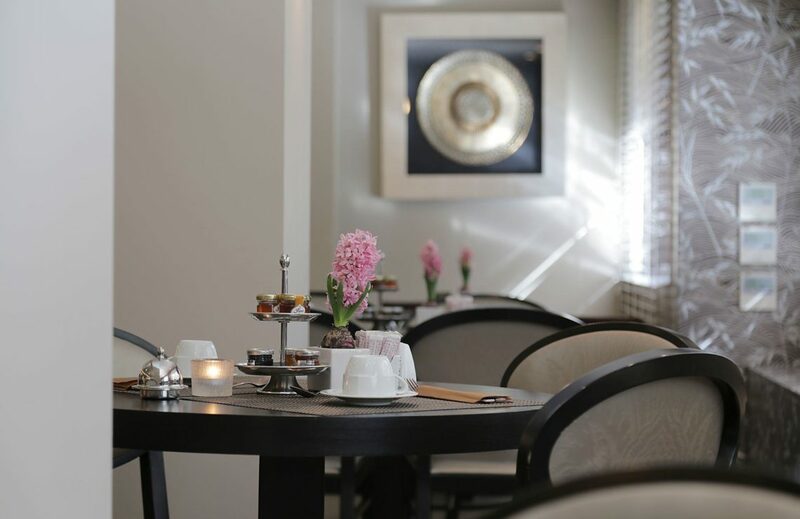 From a certified Greek Breakfast to start your day the right way, to a Restaurant that serves delectable meals prepared by our talented chefs from the freshest of ingredients. 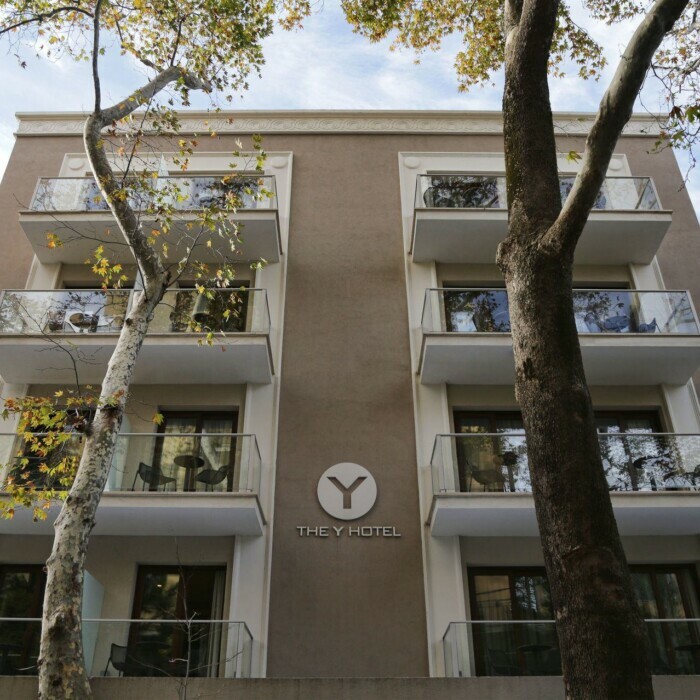 For your business needs, the Y Hotel has a fully functional business center and conference room that guarantee the success of any corporate event. 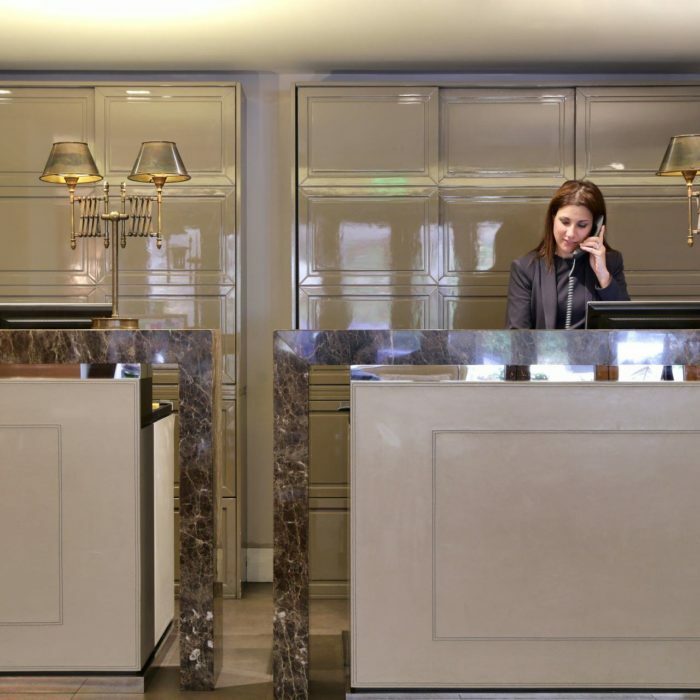 As for all the rest, our Concierge will make suggestions and recommendations, providing you with local insight and assisting you every step of the way. 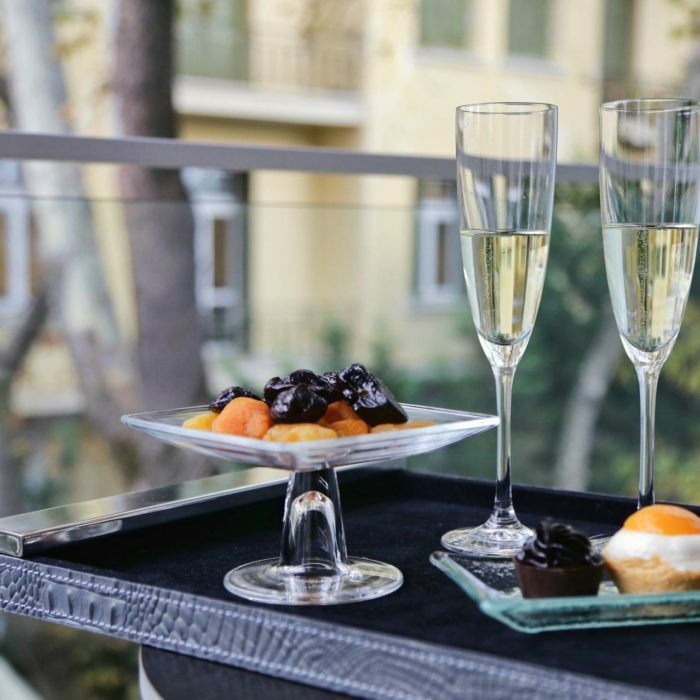 Welcome to the luxury boutique Y Hotel in Kifisia, Athens. 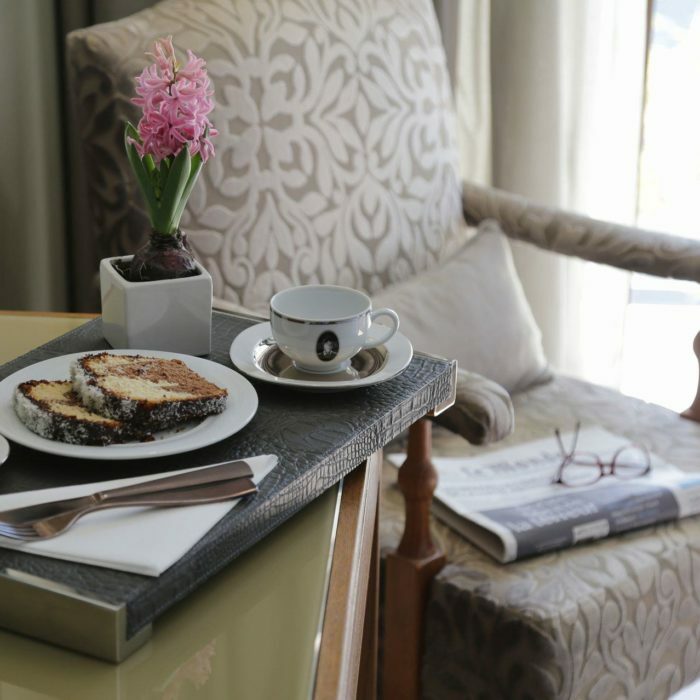 Where design blends in with a familiar sense of belonging, due to a personal approach to hospitality.